Happy Sunday- the last week of September. Hard to believe that it will soon be the holidays! No finishes this week, just a couple of adds. 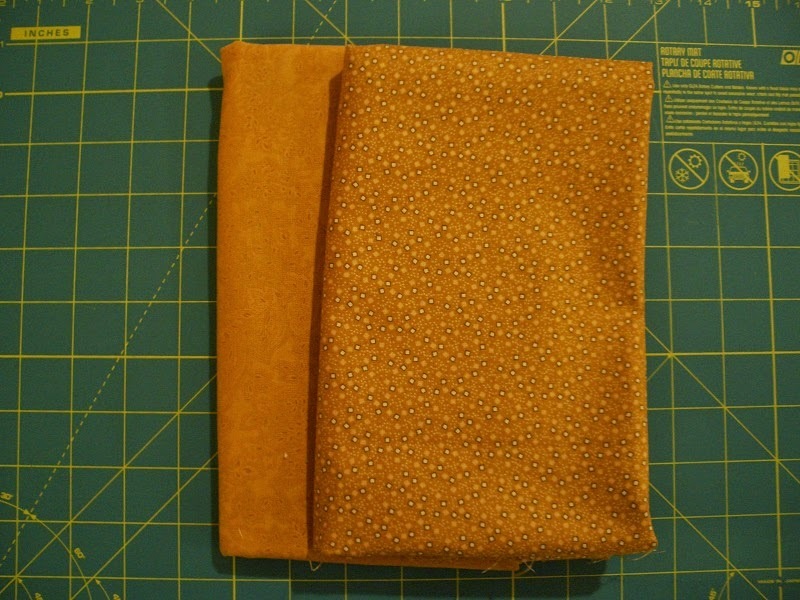 First off, I needed a gold fabric for binding for my Orca Bay Quilt, another Bonnie Hunter pattern. Sunshine Guild will be hosting Bonnie in a few short weeks for a couple of workshops. I have signed up for both! 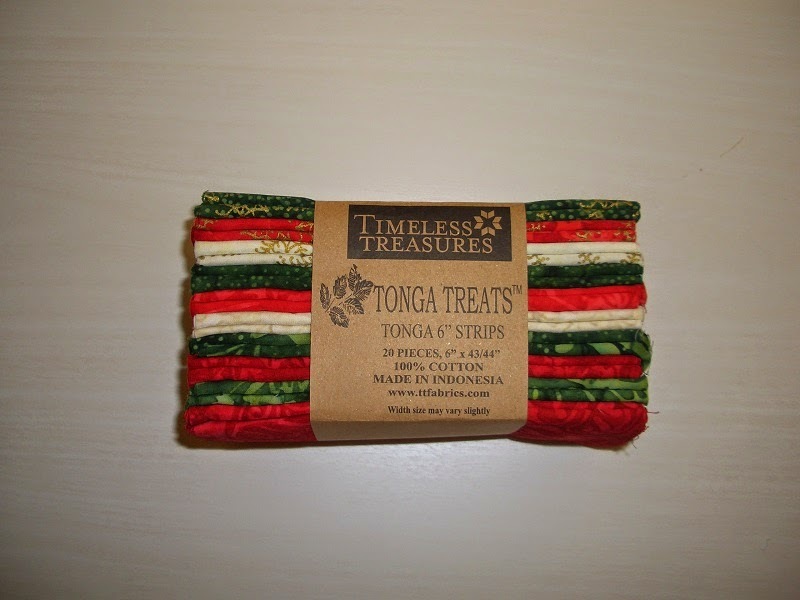 Second up, I found these great strips for a future Christmas project from Memory Lane Quilt shop during the San Diego Quilt Show. Used Year to date 108.50 yards. Purchased this week: 4.0 yards. Purchased year to date 73.0 yards. Net Fabric used in 2014 35.5 yards. Check our all the other stash reports at Patchwork Times. One of those two golds has been put to use! I have one side done right now. Plans to have it all done for you before Saturday.